Camp Courage returns this summer to provide a safe, supportive and fun environment for grieving youth to explore and express their feelings. Activities are led by professional counselors and JourneyCare volunteers, and is free of charge thanks to the generous support of our sponsors, community partners and families. 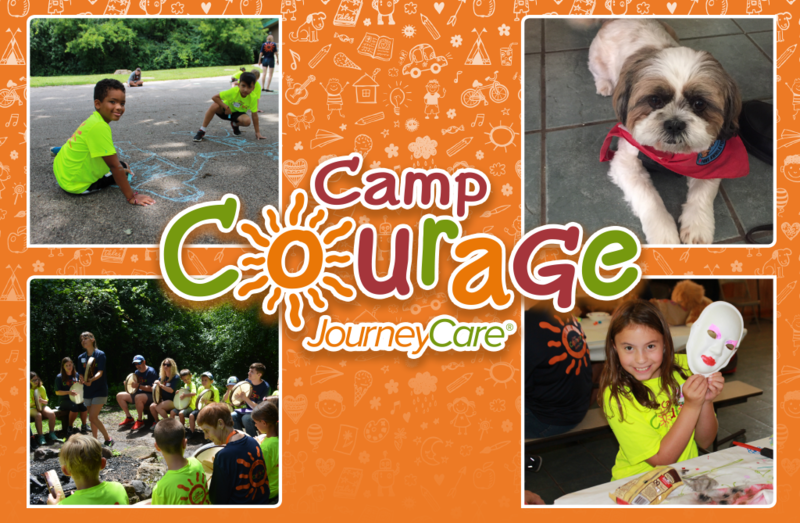 This summer’s camp will be held from July 15-19 at YMCA Camp Duncan in Ingleside, Ill. For more information and to register, visit journeycare.org/campcourage.